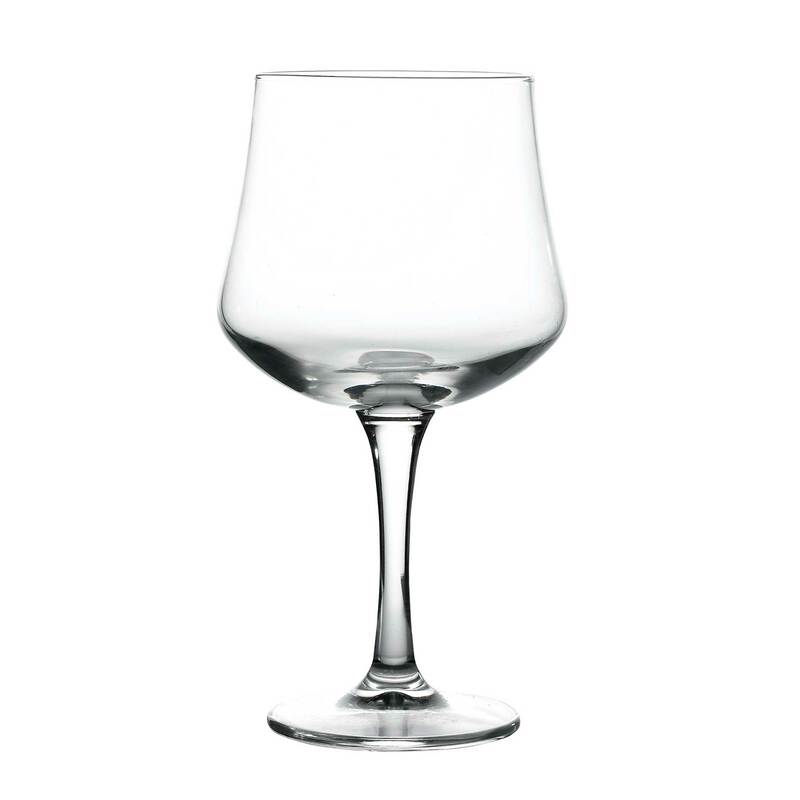 The elegant Aroma Gin Goblet is perfect for serving up gin-based cocktails in bars, pubs and restaurants. 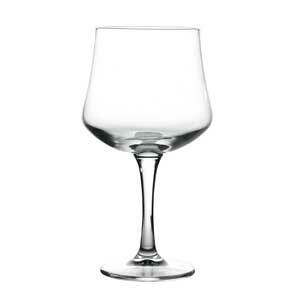 This Spanish style, wide balloon-shaped glass is the ideal shape as it traps the aromas and flavours inside the glass giving you fuller appreciation of the any drink. "The glasses are excellent. They are big enough to contain an ample amount of ice and mixer tonic.. They are also stylish and a pleasure to drink from." 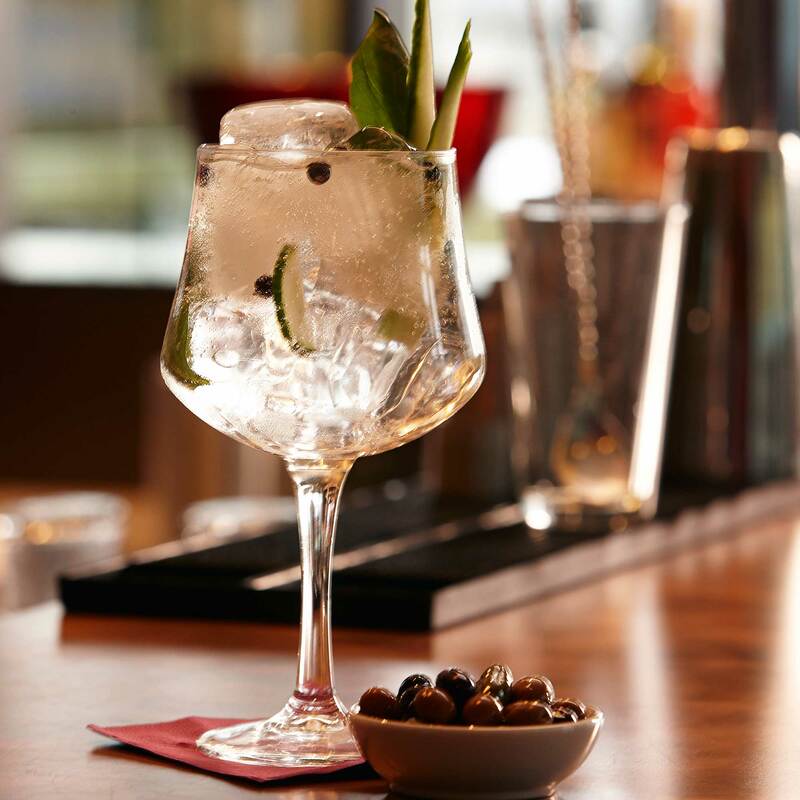 "The gin glasses are a good size and are very stylish. They allow for a more than an ample amount of ice & mixer tonic. It''s a pleasure to drink from them."